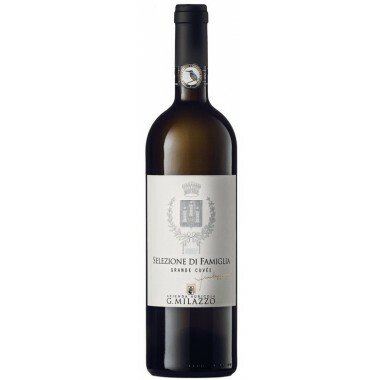 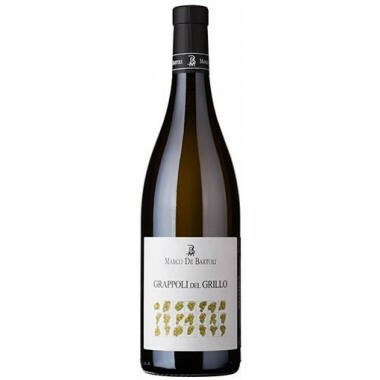 Bianco Maggiore Grillo a top Sicilian white wine from Cantina Rallo. 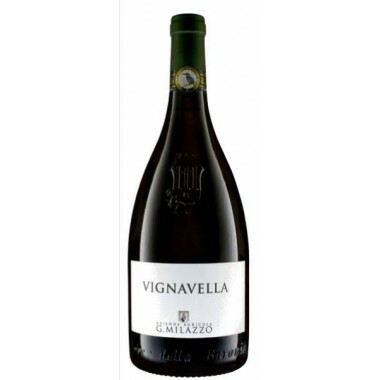 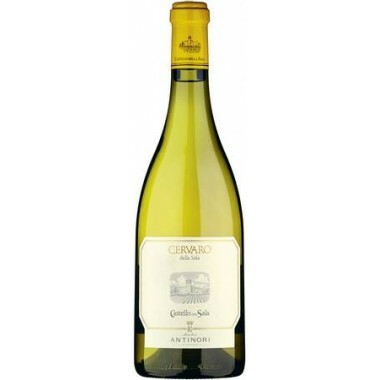 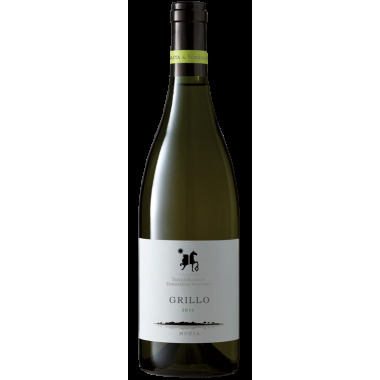 Grillo is a particularly vine, ideal for producing fresh and fragrant wines such as White Maggiore. 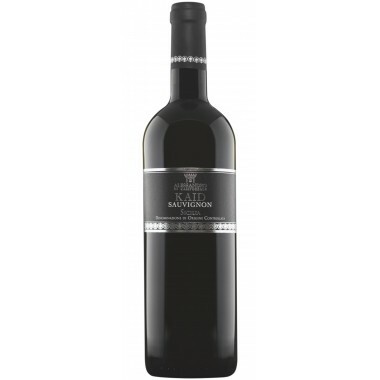 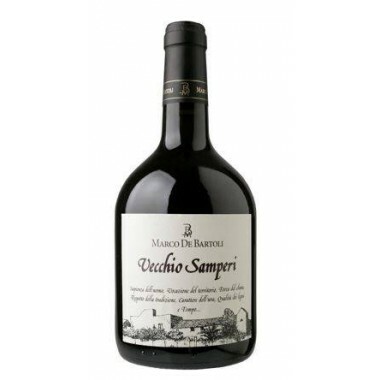 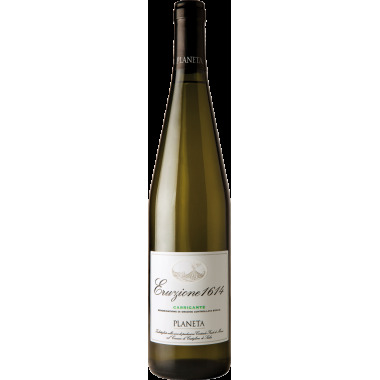 Vinified and left to mature for a short time in steel tanks with no malolactic fermentation. 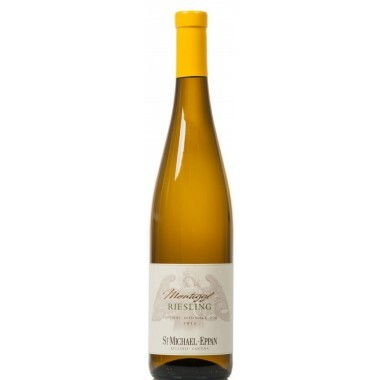 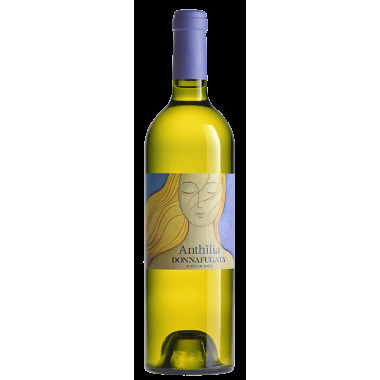 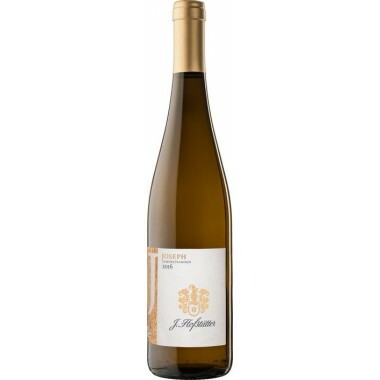 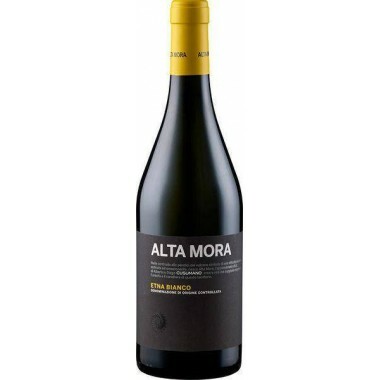 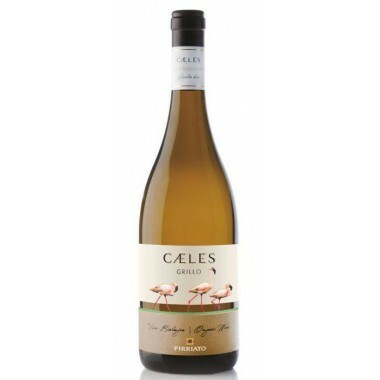 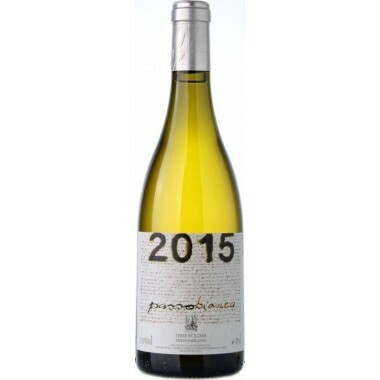 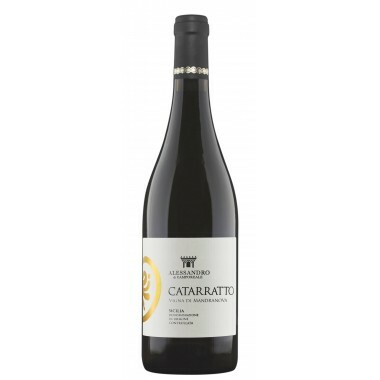 It is a white wine that in the glass reveals itself with a charming floral and citrus profile, able to astonish and gives a pleasing soft finish. 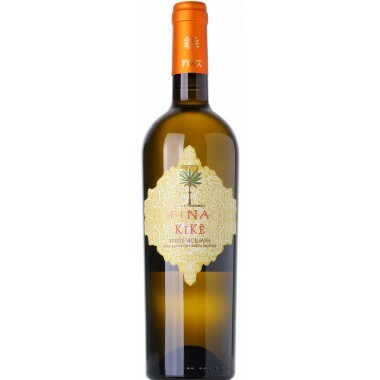 Colour - greenish yellow with straw hues. Bouquet: Strong scents of grapefruit, peach and lime pleasant pineapple, apple and tropical fruits. 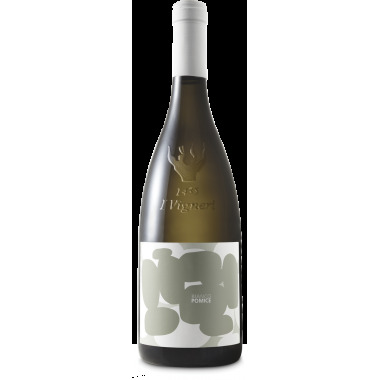 Flavour: Well balanced and round.